Last week, the country’s second largest private prison company told its investors it had some bad news. The federal government had just decided to remove its prisoners from a prison the company owns, the Cibola County Corrections Center in rural western New Mexico. Come the end of September, the 1,200-bed prison now holding immigrants will sit empty. For CCA, which made $222 million in profits last year, there’s no value in an empty prison. Our new fact sheet, Private Prison Companies Encourage Mass Incarceration By Owning Facilities, describes how CCA and its competitor GEO Group seek out new prisoners once they lose contracts like the one at Cibola. By owning facilities—a combined 83 across the country—CCA and GEO Group have become embedded in America’s criminal justice system. By “actively marketing” those that go empty, private prison companies make it harder for us to reduce mass incarceration’s historic prison populations. And they’ve often been successful at doing so. In early 2010, CCA lost a contract to incarcerate prisoners at a prison in California City, California. Before the end of the year, the company inked a new deal with the state of California and other federal agencies to fill the facility. GEO Group began “actively marketing” a California prison in 2014 and filled it with immigrant detainees a year later. Private prison companies are roadblocks to meaningful criminal justice reform. 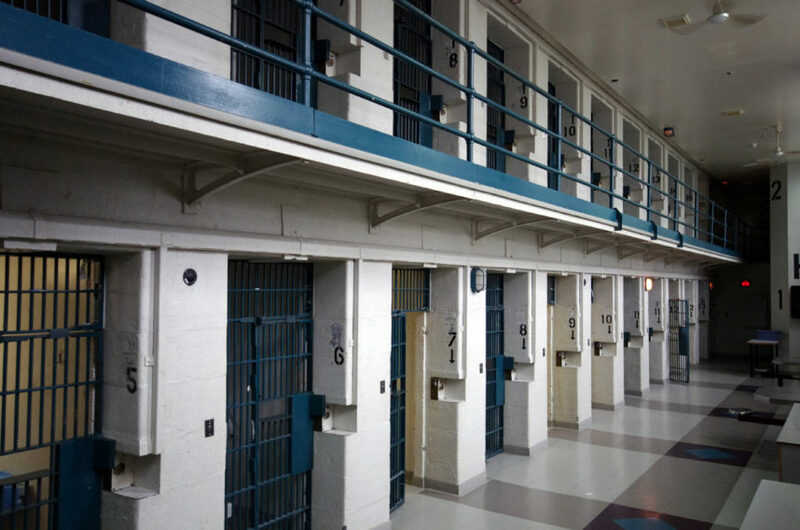 Every taxpayer dollar that goes to their profits is a dollar not spent on improving conditions in jails and prisons or investing in alternatives to incarceration. But they appear to be on the wrong side of history. The federal government is “rethinking” the detention of immigrant families after a recent court decision. And on Friday, Democratic presidential nominee Hillary Clinton said that if she were elected, she’d close private immigrant detention centers along with private prisons. Private prison companies are roadblocks to meaningful criminal justice reform. The Cibola County Correctional Center is one of the most troubled private prisons in the country—prisoners have protested multiple times there and CCA often has had no doctor on staff. For those reasons and more, after September, it should remain closed.